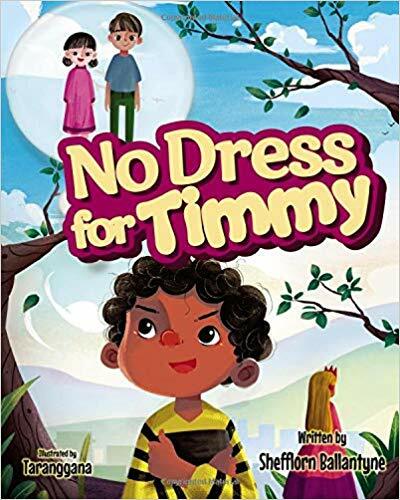 After the release of ‘No Dress For Timmy’ the LGBT bullies and fascists came out in droves to have it removed from Amazon. Now it’s back up, and I would highly recommend quickly buying some copies before it’s taken down again. 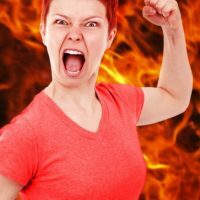 There are few books that are allowed to remain on Amazon and other booksellers that oppose the LGBT agenda. 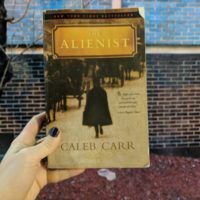 It’s probable that this book will be taken down again. As for the storyline, it talks about a young boy named Timothy that has the goal of being a missionary when he grows up. He has a friend named George that been manipulated into believing he’s a princess. The essence of the story is Timmy is forced to choose between speaking the truth and supporting the lifestyle and outlook of his friend George, which he knows is wrong. Timmy makes the right decision, and has to pay the consequences for his support and adherence to the truth. 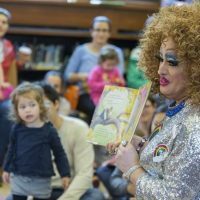 It’s an encourgaging book that can be used to teach children and grandchildren to stand up for what they know is right, exposing the wrongness of the transgender world view.